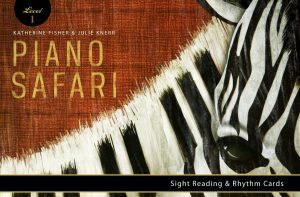 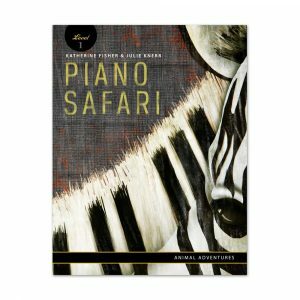 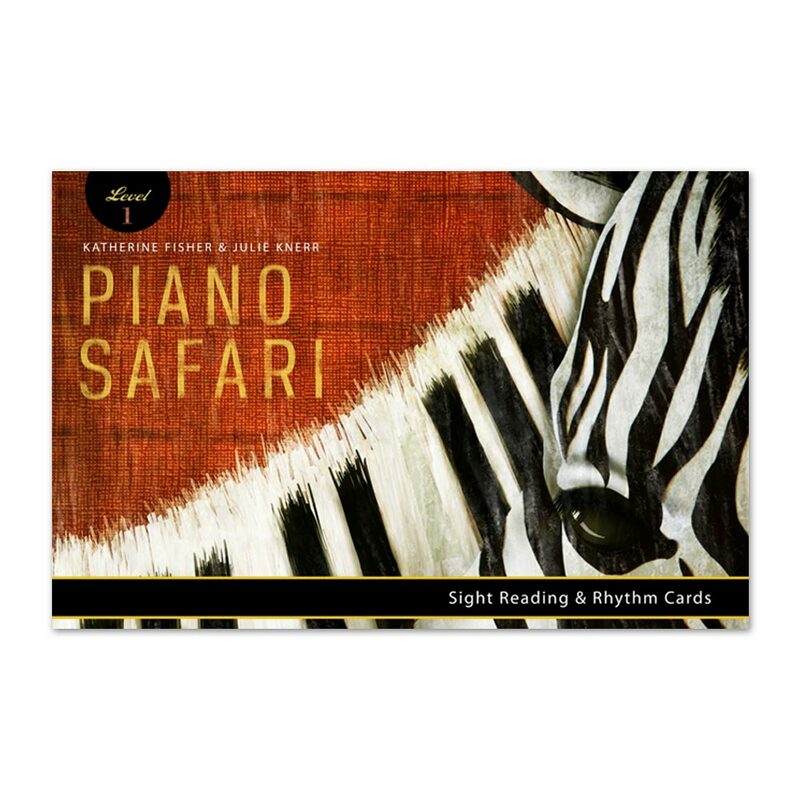 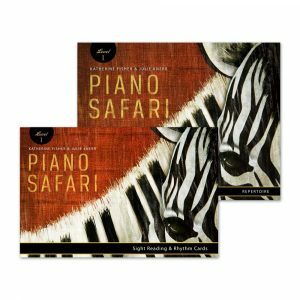 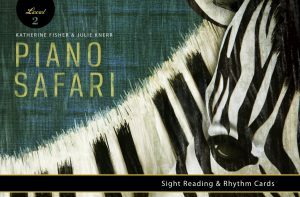 The Sight Reading Cards from Levels 1, 2, and 3 of Piano Safari are available as a pack. 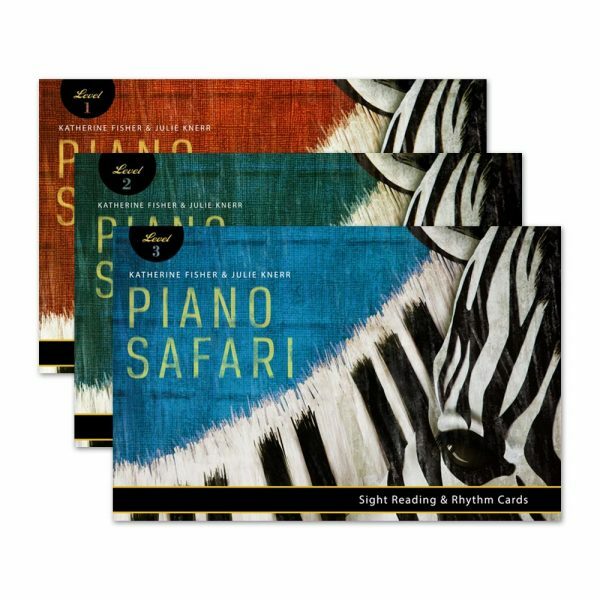 These cards can be used to supplement any standard reading method. 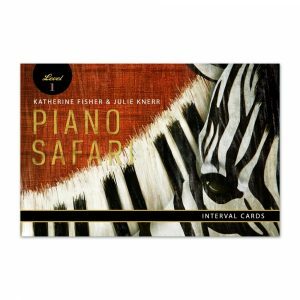 Product information: 3 sets of cards for a total of 272 cards.